Preparations are well underway ahead of the sixth annual Mark Quinn Memorial Tractor Run, which is set to take place this weekend. Taking place in Castletown, Co. Meath, the run will kick off at 1:00pm on Sunday (March 24). 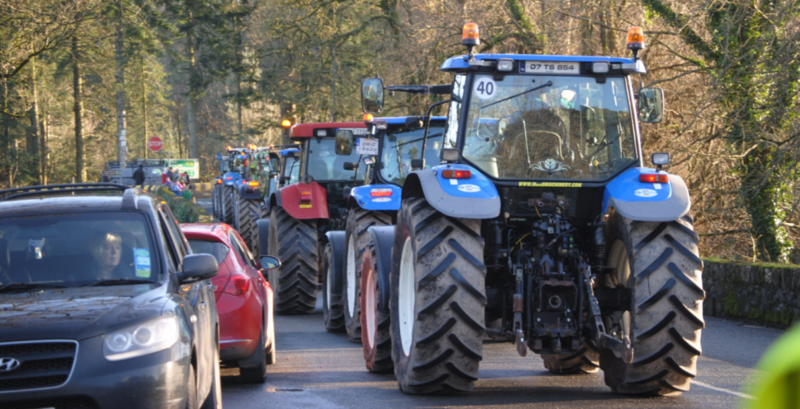 As in previous years, tractors of all makes and sizes will take part – however, this year trucks, vintage cars and Honda 50s will also participate, according to organisers. Funds raised on the day will be split between two worthy local causes: Castletown Tidy Towns Association; and mental health and suicide prevention charity SOSAD (Save Our Sons And Daughters). 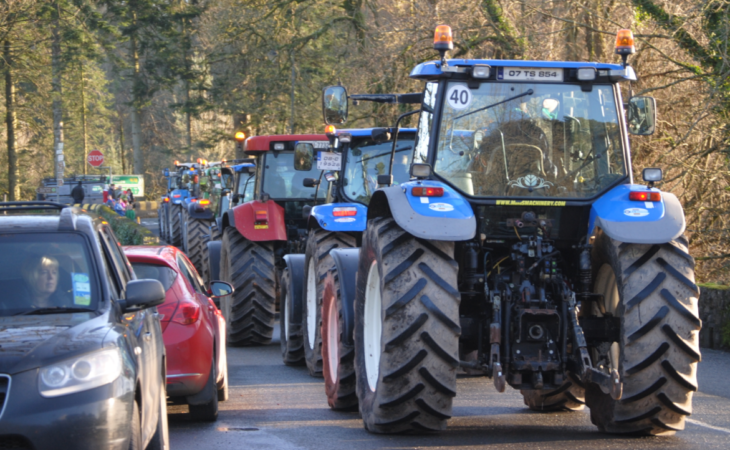 Registration will cost €20 per tractor on the day and will take place from 12:00pm to 1:00pm. 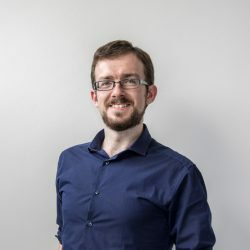 A “Monster Raffle” will also take place on the day, with a number of prizes on offer, including: workwear; hampers; gift vouchers; and farming supplies among other items. For those interested in learning more, further details can be obtained from the Mark Quinn Memorial Tractor Run Facebook page. 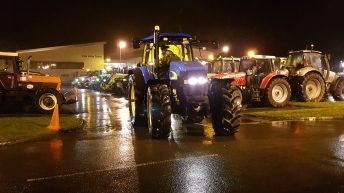 Meanwhile, a total of 53 machines – 51 tractors and two fire engines – revved through the pre-dawn hue to raise funds for suicide prevention last Saturday morning (March 16). Organised by Meath Macra na Feirme, the tractor run, which had registration at 4:00am and a start time of 5:00am, had a “Darkness into Light” atmosphere, with SOSAD also the selected charity for this event. A total of €2,011 was raised at the run for SOSAD, according to Meath Macra PRO Aoife Scanlon.